The popular bourbon gets a permanent new addition. 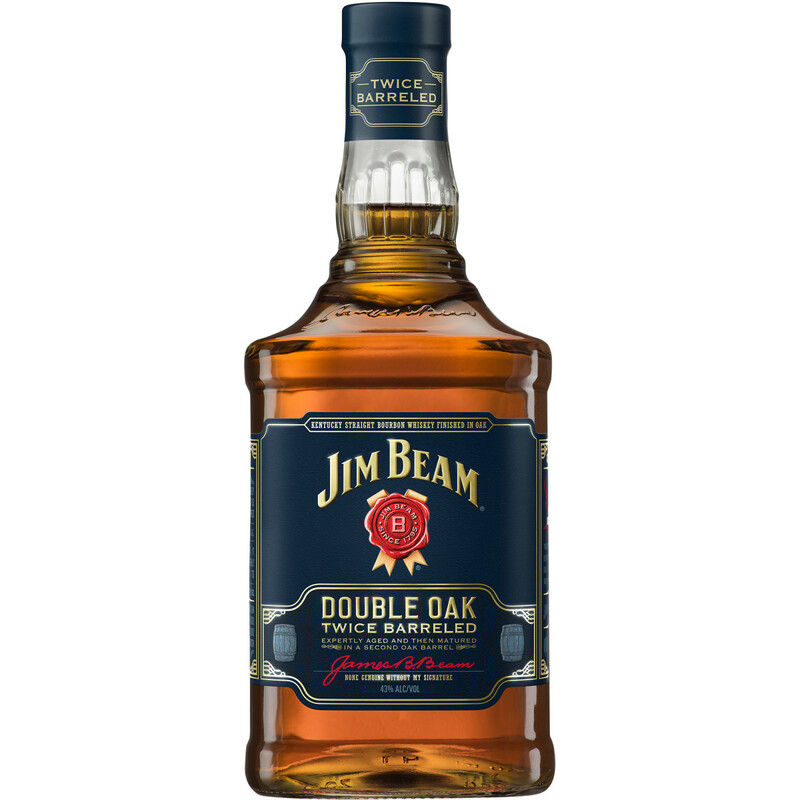 Taking a page from the scotch-making handbook, Jim Beam releases its signature bourbon in a new Double Oak edition. Aged for four years, the bourbon is double-barreled in charred American Oak barrels to enhanced its flavor profile. The taste is described to have a "distinctive spiced oakiness with intense caramel and toffee flavors" while its aroma has "rich notes of caramel and vanilla with hints of toasted wood." Double Oak hits shelves this September. 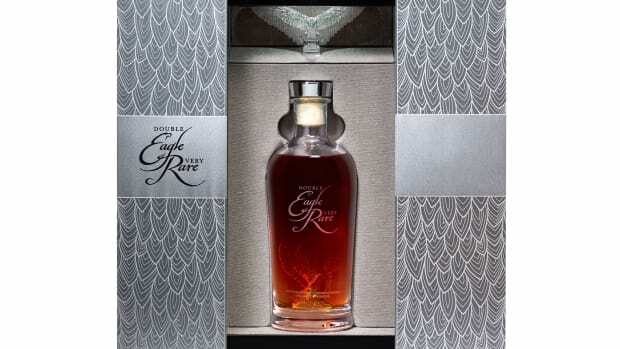 The 20-year-old bourbon is limited to 299 bottles. 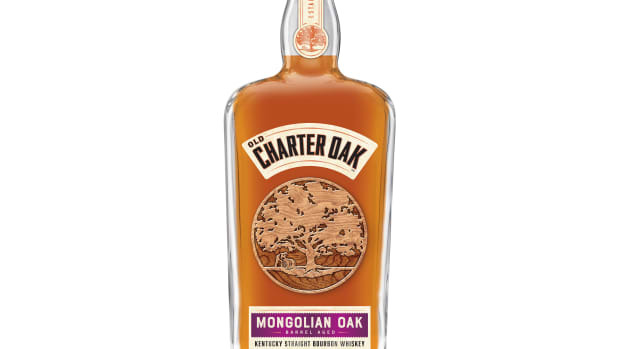 The bourbon is aged in barrels made from trees grown in Mongolia. 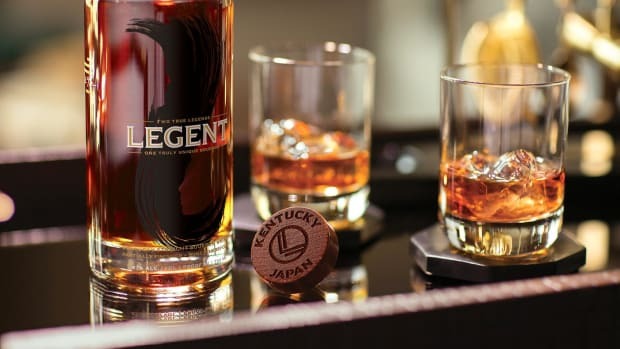 The bourbon is a collaboration between whiskey legends, Fred Noe & Shinji Fukuyo.